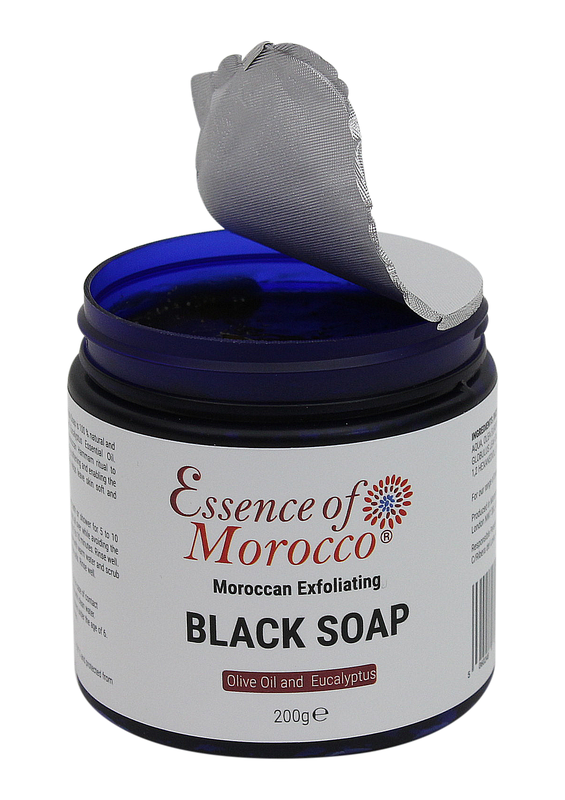 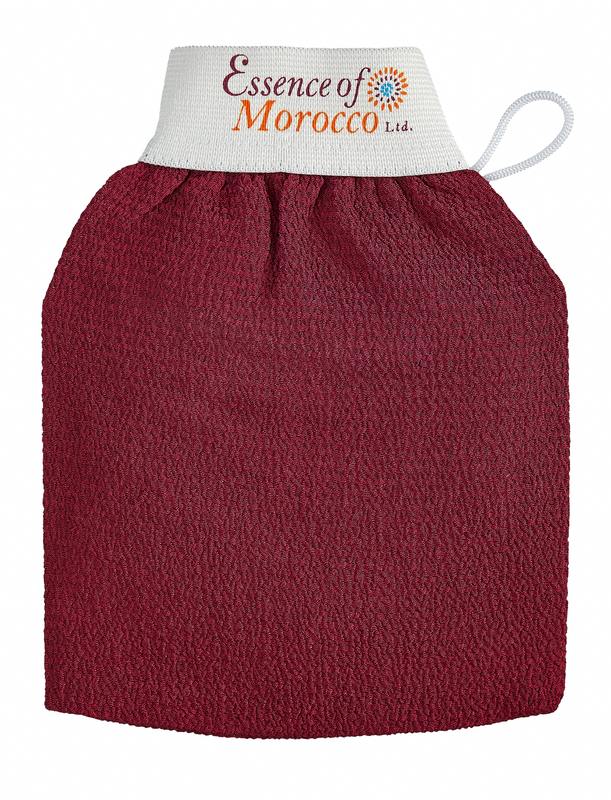 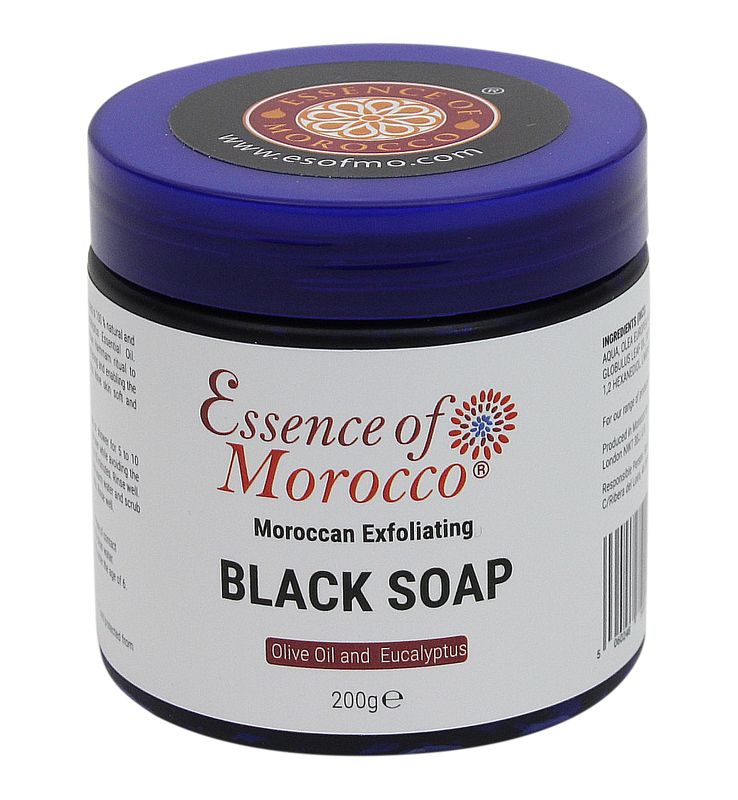 Traditional Moroccan Exfoliating Kessa Glove Scrubbing Mitt with natural Moroccan Exfoliating Eucalyptus black Soap Beldi Hammam Spa Scrub Savon Noir (200 g / 7 OZ). 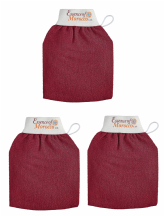 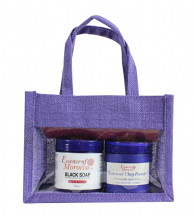 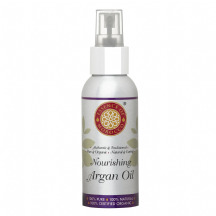 Used together to enable deep cleansing of the skin by removing dead skin cells and eliminating toxins. 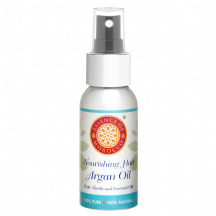 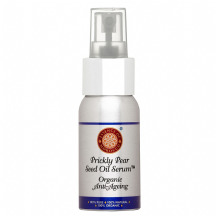 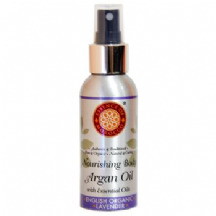 Apply our Organic Pure Argan Oil to moisturise and nourish skin after exfoliation.